Asphalt pavements are designed to be durable, long lasting, and affordable. Asphalt pavements require very little maintenance, and can provide up to twenty five years of service, when maintained annually. All County Pavement can repair minor or major asphalt issues, quickly and affordably. We can repair all asphalt pavements and defects. Asphalt milling is the removal and recycling of an existing asphalt pavement layer to correct and restore the surface of an area. The first step in repaving an area is to remove the top layer of asphalt. Parking Lot Sealing is excellent for older asphalt pavements, because it will replace the fine particles that is often lost with asphalt surfaces, because of oxidation and erosion that occurs on the top layer. All County Paving develops unique solutions for each customer and client for every Homeowners Association we service. All County Paving is the most reliable paving contractor in Florida. 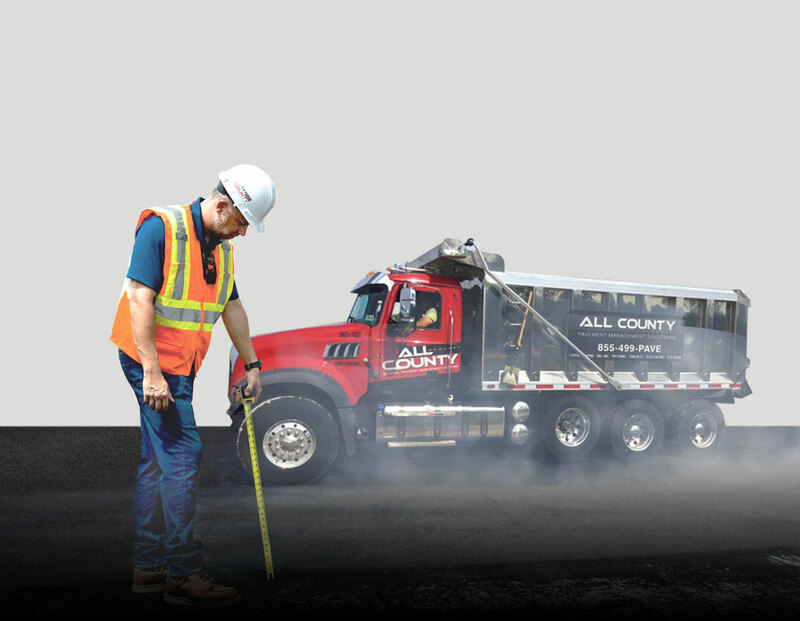 As a leading Asphalt Paving Contractor, All County Paving gives customers an unmatched asphalt experience. We use the highest quality materials, providing cost effective solutions, while our experienced team always set out to meet and exceed expectations no matter what challenges we encounter. 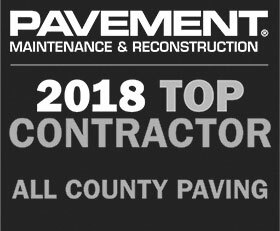 This has earned us the reputation of being one of the most reliable paving contractors in the Florida market. A key separator between us and our competitors are our dedicated asphalt consultants who are always committed to taking the time to listen, discuss and plan the most cost effective, quality solution to all of your asphalt needs. 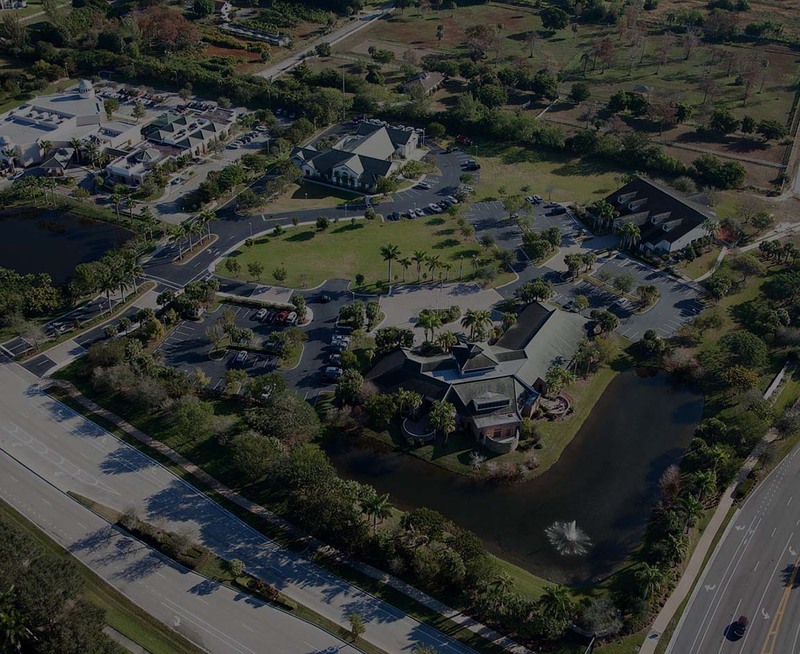 We have offices in Delray Beach, Orlando, Lake Worth and proudly serve Boynton Beach, Pembroke Pines, Coconut Creek, Port St. Lucie, West Palm Beach, Boca Raton, Coral Springs, Davie, Lake Mary, Hollywood, Margate, Miramar, Palm Beach Gardens, Pompano Beach, Royal Palm Beach, Sanford, Stuart, Jupiter, Wellington, Fort Lauderdale and the entire state of Florida. For over 30 years, we have been developing unique solutions for clients of all shapes and sizes. 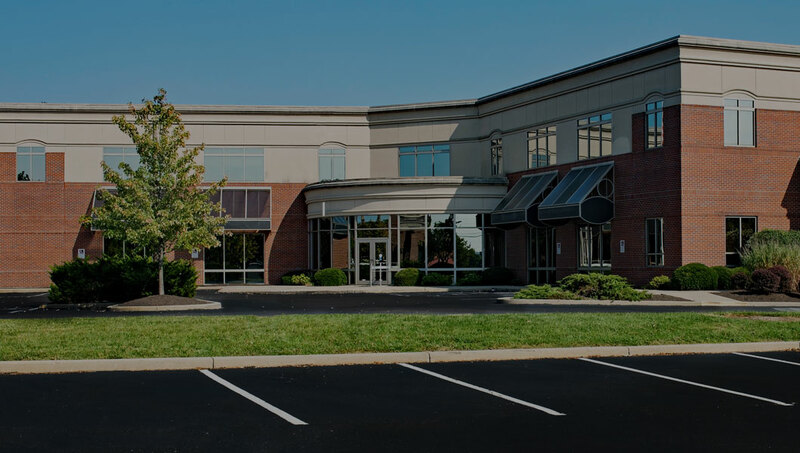 Our projects encompass everything from Fortune 500 companies, regional property management, homeowners associations, healthcare organizations, to sport courts. Call today to let our team of experienced professionals set the new bar for all your current and future pavement maintenance needs. NATIONAL CAPABILITIES – WITH A LOCAL FEEL. All County Paving gives you the quality, dependability and strength of a national company with the attention, availability and customer service of a local partner. Consider All County your eyes and ears on the job. 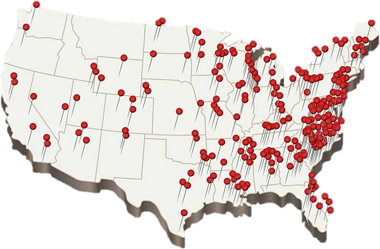 While All County is headquartered in South Florida, we have regional project managers and crews stationed throughout the country. So, wherever you need us, All County is there. All County Paving is a leader in performing retail paving projects. From the initial site work to the asphalt maintenance, repair and striping our team has you covered. 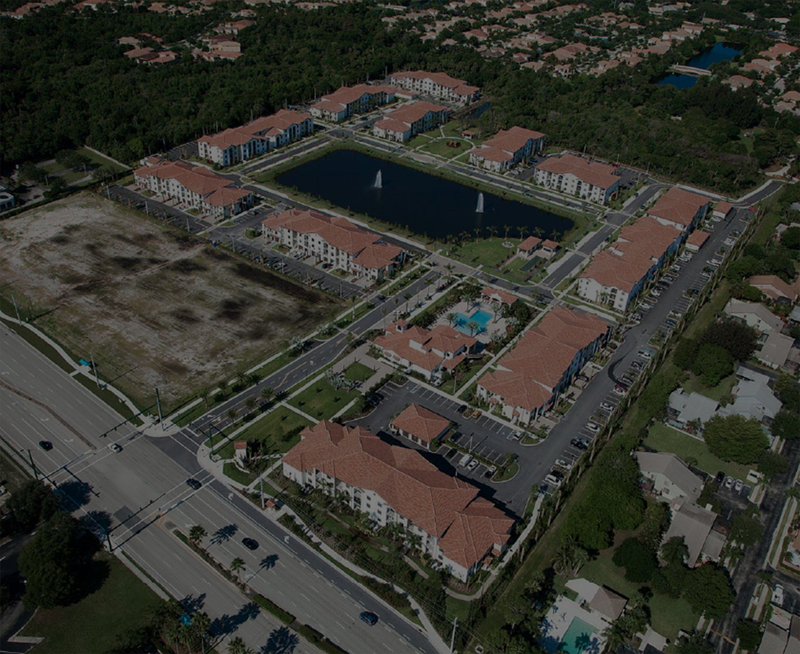 We work with many of the top management companies and some of our recent projects include Coral Vista, Waters Edge, Bell Properties, Sherwood Forest, Seaborn Cove, and many others. 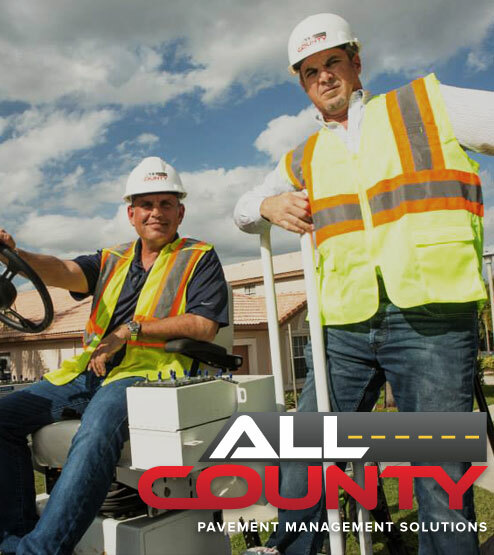 All County Paving is a leading commercial paving company that provides site work and paving services to schools throughout Florida and across the country. 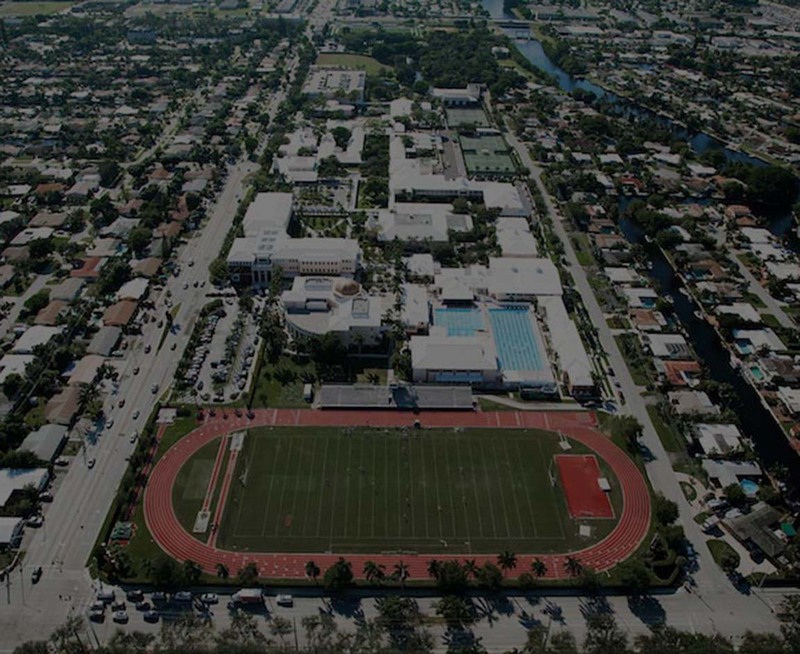 We have completed projects on many school properties, including Pine Crest School in Fort Lauderdale, Florida and Barry University in Miami, Florida. 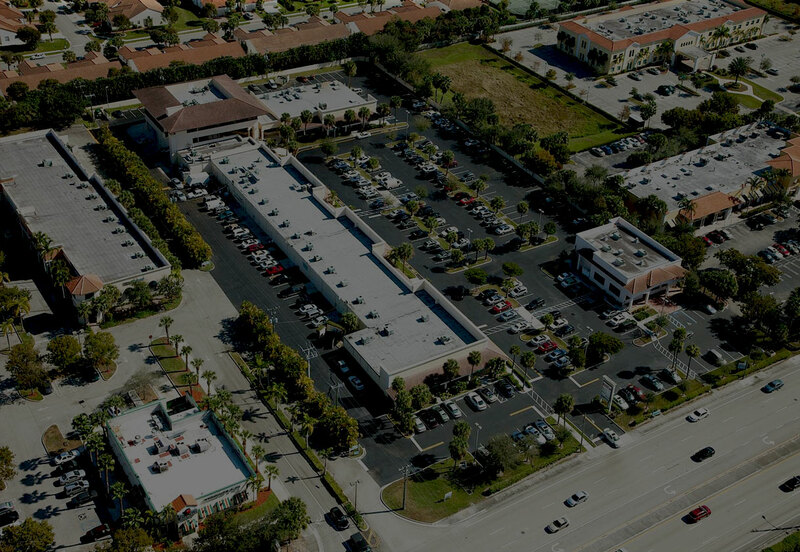 As a leading Commercial Paving company in Florida, All County Paving has completed numerous commercial paving projects. From road construction and paving to municipal building projects we have you covered. A few of our completed commercial projects include Hard Rock Stadium, The Seminole Hard Rock Casino, City of Parkland, and Cummins Power South in Miami, Florida. 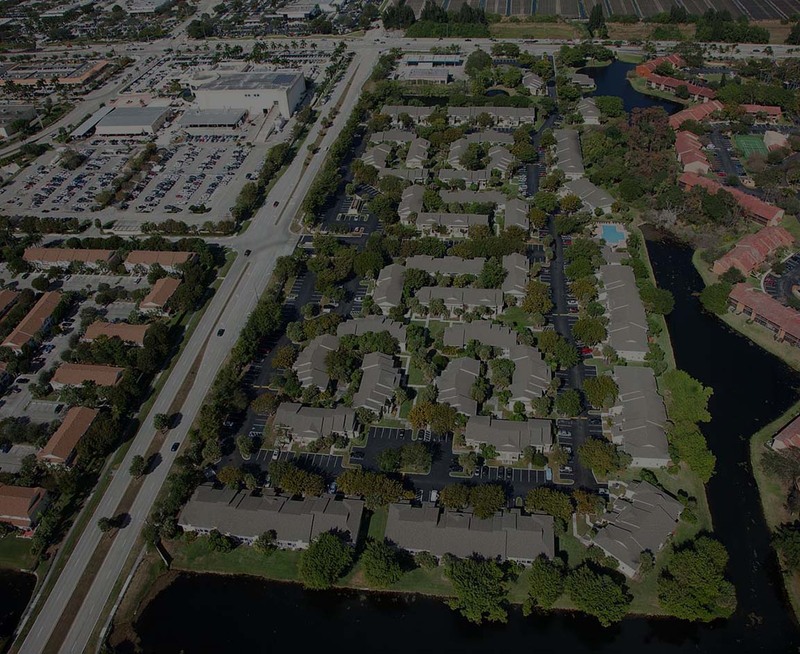 Some projects to highlight are Century Village, Lago Mar, Hollywood Parc, Blue Isle and Silver Lakes.